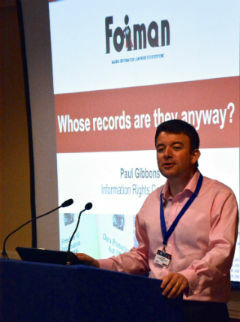 FOIMan highlights forthcoming new FOI laws in Crown Dependencies. There are states very near our shores here in the UK that have yet to implement a Freedom of Information Act. A couple of those – Jersey in the Channel Islands and the Isle of Man – are in the process of putting that right. First, a little bit of constitutional detail. Contrary to what many may think, these states are not part of the United Kingdom. They are closely related as they share our Head of State (I rather like the fact that according to Wikipedia – only the best sources for this blog – the Queen in fact rules Jersey in her capacity as Duke of Normandy, and hope I won’t be corrected on that). So if they are to be subject to FOI laws, they need to enact their own legislation. 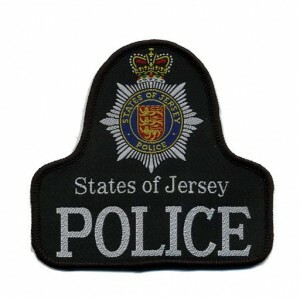 The State of Jersey has already done so. Their Act was passed in 2011, and it is planned that it will come into force at the start of 2015. Perhaps surprisingly, it is already being amended – to strengthen the ability of the Jersey authorities to refuse requests on cost grounds and to allow Jersey’s highest court to overturn decisions of the Jersey Information Commissioner. 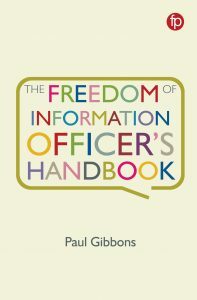 One of the features that stands out to me about the 2011 law is the requirement at s.7 to prepare an index of information that is held – there is a real emphasis on records management in this legislation. How effectively that provision has been implemented will be something to watch out for in 2015. Meanwhile, the Isle of Man government has just completed a consultation on a new Freedom of Information Bill. The Isle has had a Code of Practice on Access to Information in place for some time, which appears to have been successful in developing transparency on the island. The new Bill is badged as merely formalising existing arrangements and bringing them into line with nearby territories. As the Jersey amendment highlights, the greatest concerns of those introducing new FOI legislation are around the cost. It is understandable that any government about to impose significant new obligations on itself will hold concerns about the cost of implementation. 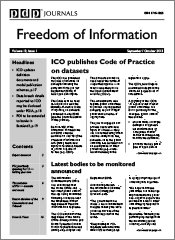 As the UK experience has shown, until FOI is in force, it is difficult to be sure what the impact will be. And as we know, the UK government is itself about to consult on potential amendments to FOI cost limits. Let’s hope these fears don’t lead to these fledgeling openness laws having their wings clipped from the start. Photograph by Dave Conner [CC-BY-2.0 (http://creativecommons.org/licenses/by/2.0)], via Wikimedia Commons.